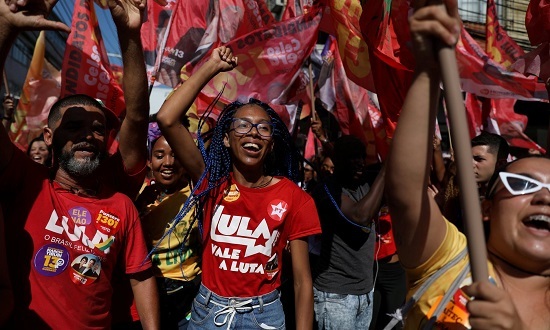 In Brazil’s first-round election on October 7, far-right candidate Jair Bolsonaro outperformed what polls predicted to win 46% of the vote — less than 5 points short of an outright victory. His top rival, left-leaning Fernando Haddad, earned 29%. The two will face each other in an October 28 runoff. That’s from AS/COA Poll Tracker.